The NEC ITZ-24CG-3 IP Phone is supported on the Univerge SV9000 and SV8000 Series communications platforms. 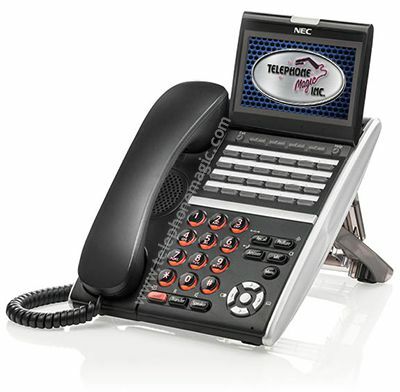 These innovative desktop telephones are easily customized to meet the specific communications needs of your employees. They support a wide range of applications to help improve employee efficiency and productivity.